Paazy Hosting offers topflight WordPress hosting solutions. An automated WordPress script installation is offered right at signup. With Paazy Hosting, you can get a WordPress hosting package together with a new domain for as low as $5.83/month. We offer a 99.9 percent uptime guarantee and a dedicated 24-7-365 customer care service. 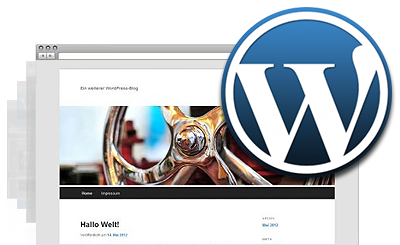 WordPress™ is a trademark of the WordPress Foundation and shares no connection with Paazy Hosting. Paazy Hosting guarantees you a seamless WordPress hosting experience. Paazy Hosting has a first-class WordPress-optimized web hosting platform. Paazy Hosting meets and exceeds the minimum requirements for hosting WordPress-based web sites. Paazy Hosting offers an excellent technical support service.